That's only €49.50 per golfer! 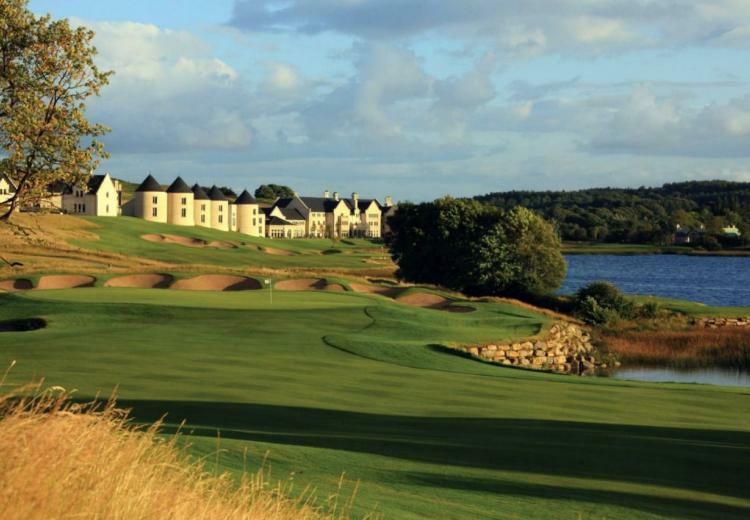 The Faldo Championship Course is an exciting challenge designed by six time major winner Nick Faldo. 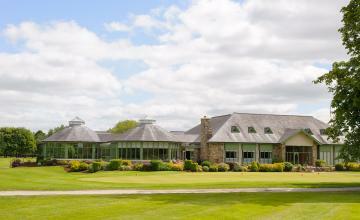 Opened in 2010, it is a true championship length course measuring 7,167 yards off the back tees. 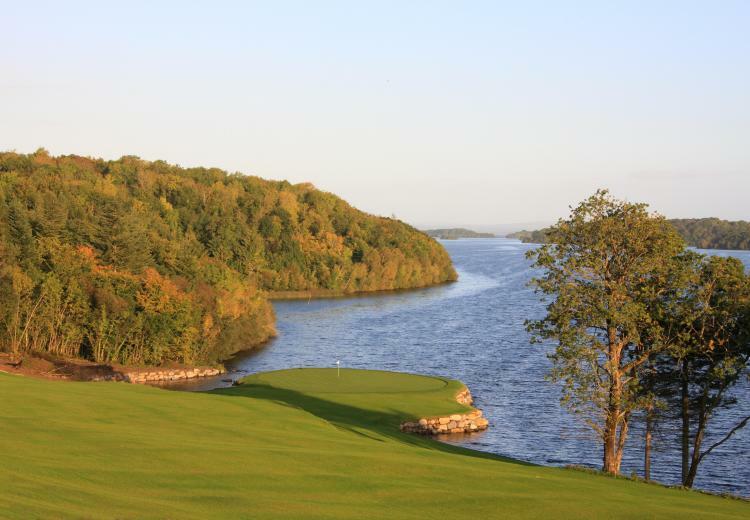 Sitting inland between the Castle Hume Lough and Lower Lough Erne, the routing of the course has been planned to take full advantage of the natural topography with fourteen holes incorporating water hazards. 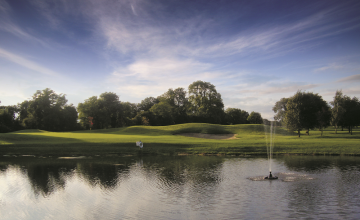 The most notable of these holes is the iconic 10th hole, which features a green surrounded by water on three sides. Careful driver selection is a must!